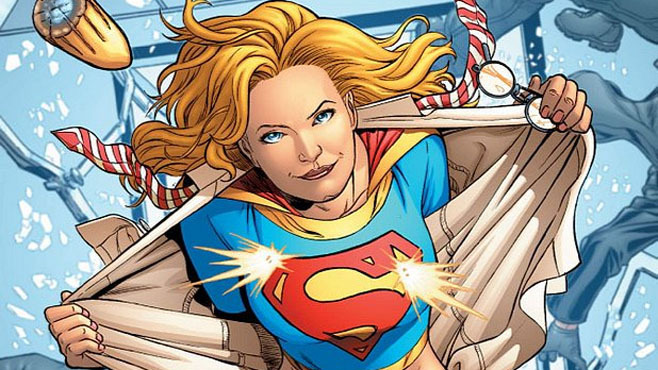 “Supergirl” Coming To CBS, And No-Longer-Teen “Titans” Comes To TNT? WOW! Didn’t know about that–and didn’t know about how DC is really trying to create a shared TV universe. 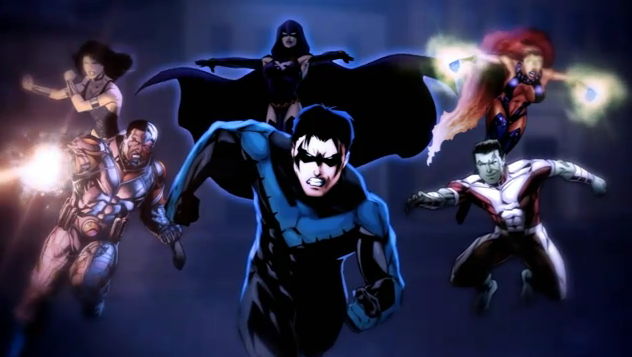 And I have wanted a grown-up version of The Teen Titans (I don’t count “Young Justice,” because I see that more as a different, “Legion of Superheroes”-type concept) for a loooong time.